Discussion in 'Playstation' started by xero, Mar 5, 2015. Hello from GDC 2015! About a year ago, we unveiled a prototype for Project Morpheus, the virtual reality system for PS4. Since then, we’ve been hard at work making the system even better. I’m pleased to return to GDC with an update on our progress, bringing us one step closer to its consumer release. 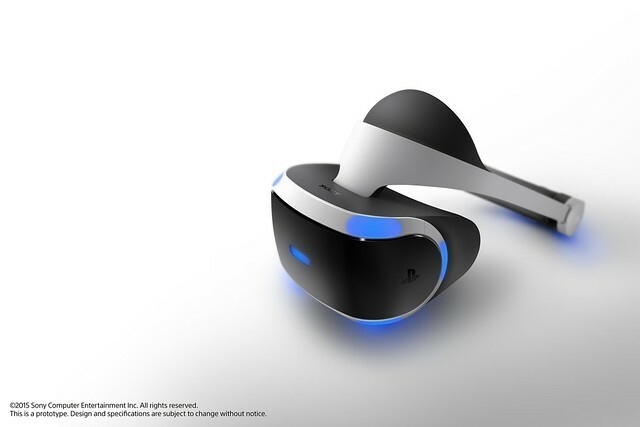 We believe VR will shape the future of games, and I can’t wait for you to try Project Morpheus when it launches in the first half of 2016. Revealing this new prototype is an important step in our journey to release Project Morpheus, but there is more to come. We’ll share additional details at E3 and beyond. In particular, we’ll show more VR games at E3 and later events as we get closer to launch. 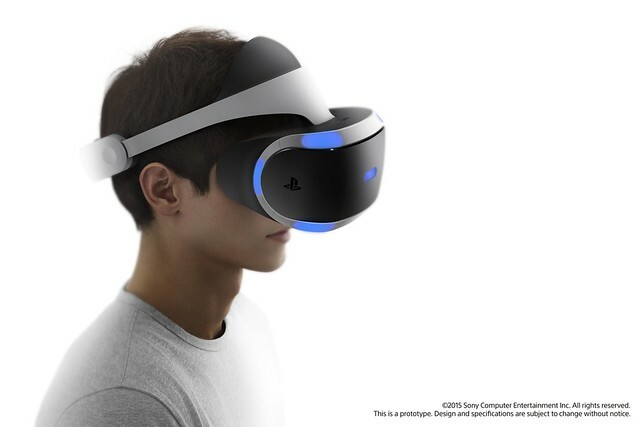 A new dimension of gaming is almost here, and PlayStation again is at the forefront with Project Morpheus.